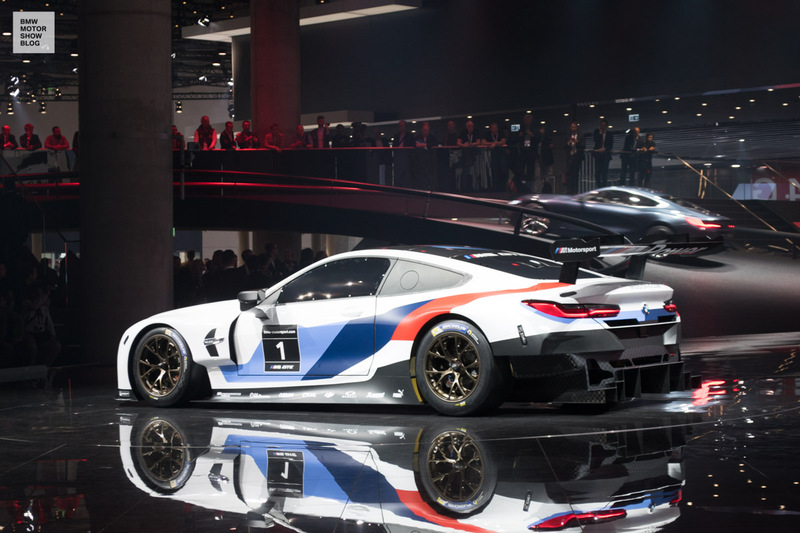 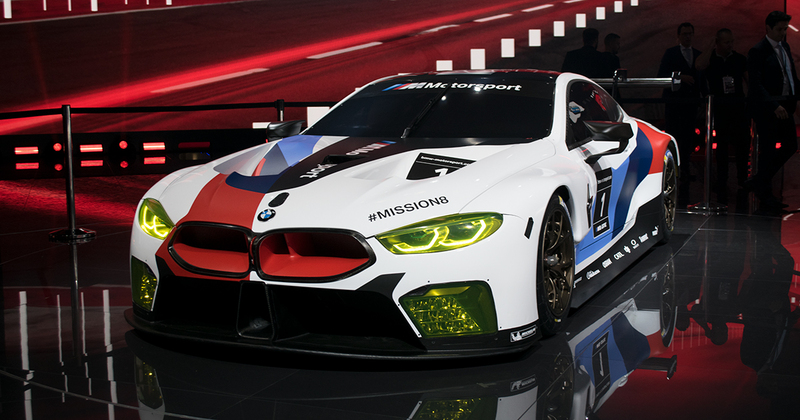 BMW Motorsport presents the GT sports car BMW M8 GTE at the IAA 2017. 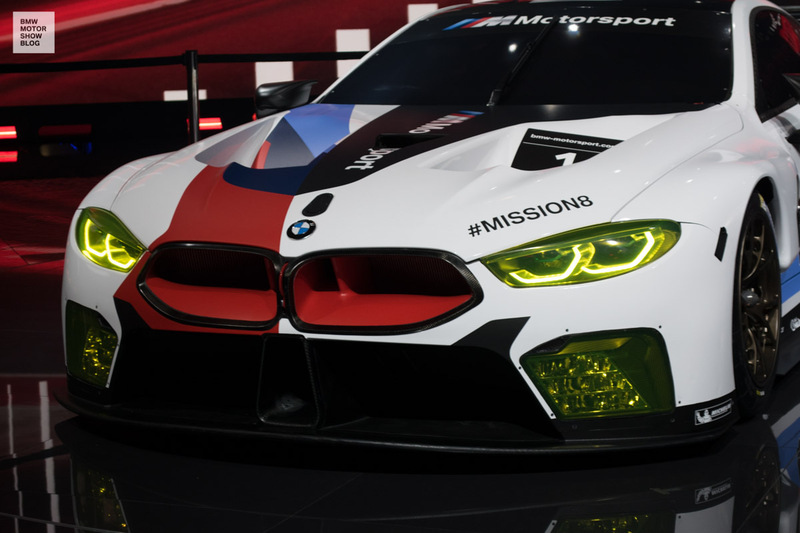 As of the coming season, the new racecar will participate in the FIA World Endurance Championship among others – as well as competing in Le Mans. 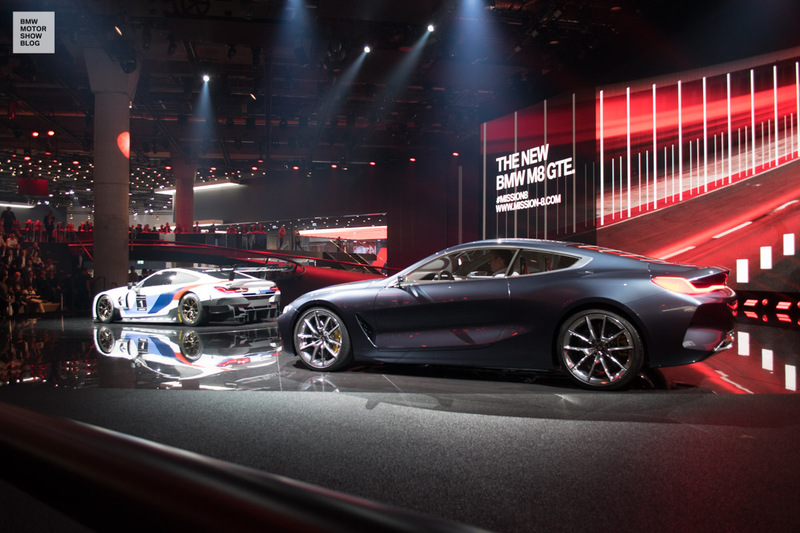 Ever since the Concorso d’Eleganza in Italy last May, the automotive world impatiently awaits the revival of the BMW 8 Series. 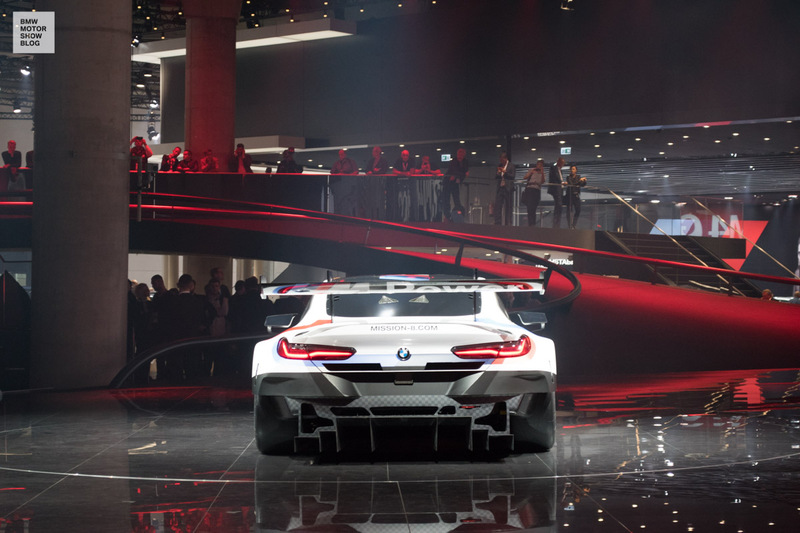 Elegant, athletic and with smooth lines, the BMW 8 Series Concept embodies the contemporary luxury campaign of the BMW Group. 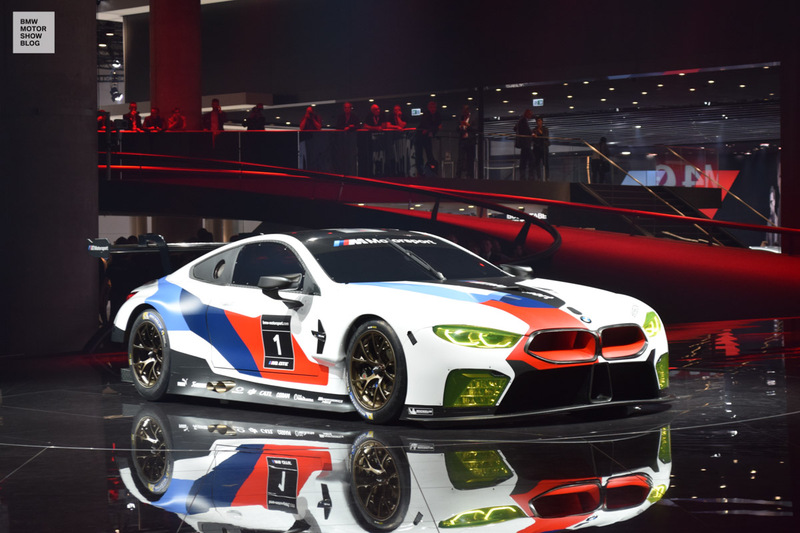 Though the production vehicle won’t yet be introduced to the public at the IAA 2017, there is another sporty contender that provides a new, concrete outlook for the classy coupe: the new BMW M8 GTE celebrates its world premiere in the course of BMW’s motorsport press conference. 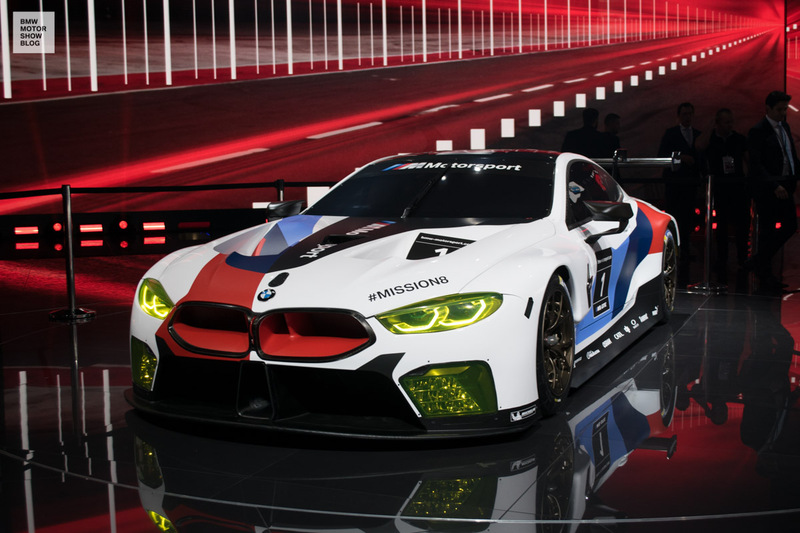 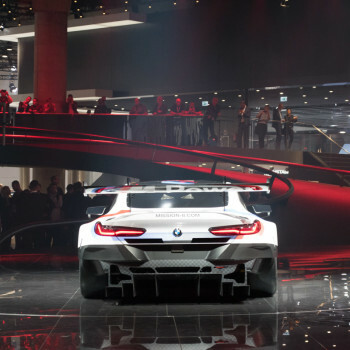 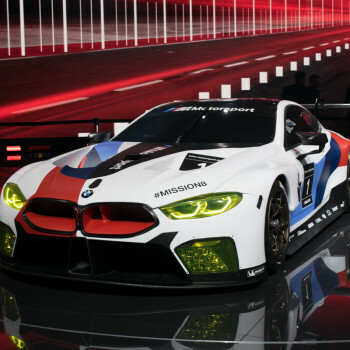 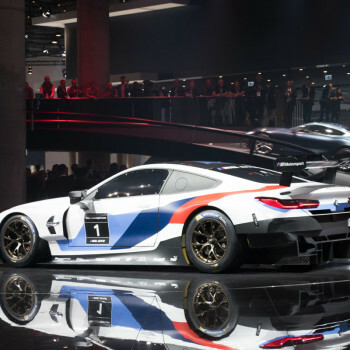 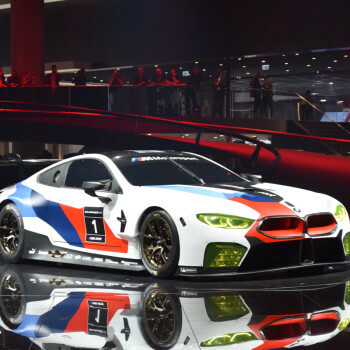 The new GT sports car BMW M8 GTE was engineered by BMW’s motorsport-experts in close cooperation with the developers of the BMW 8 Series. 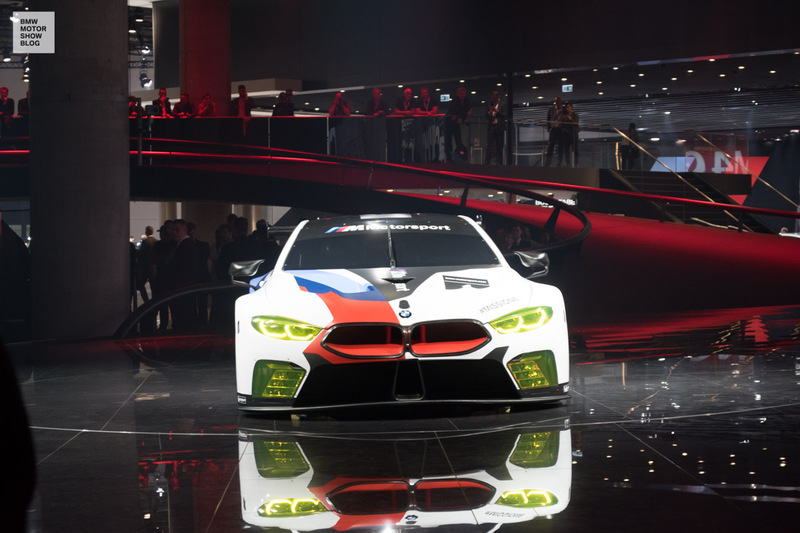 The GTE shares technical components such as the cylinder block and cylinder heads in common with the future customer-M8. 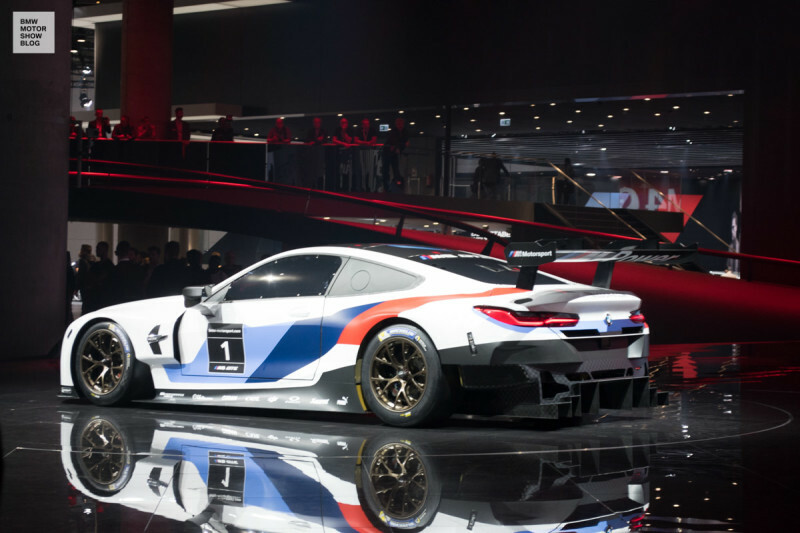 The TwinPower V8 turbo-engine, which is restricted by regulations to a capacity of 4.0 liters, has a nominal base output of more than 500 hp. 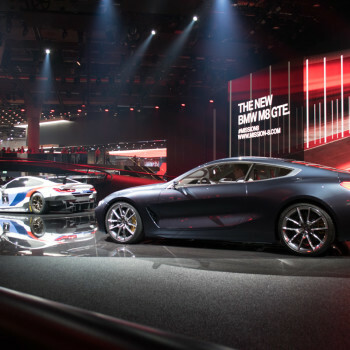 The power is brought to the street via a sequential six-speed gearbox. 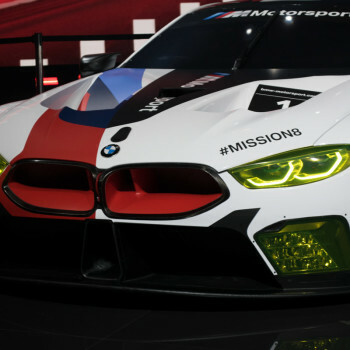 The engine-sound: indescribable. 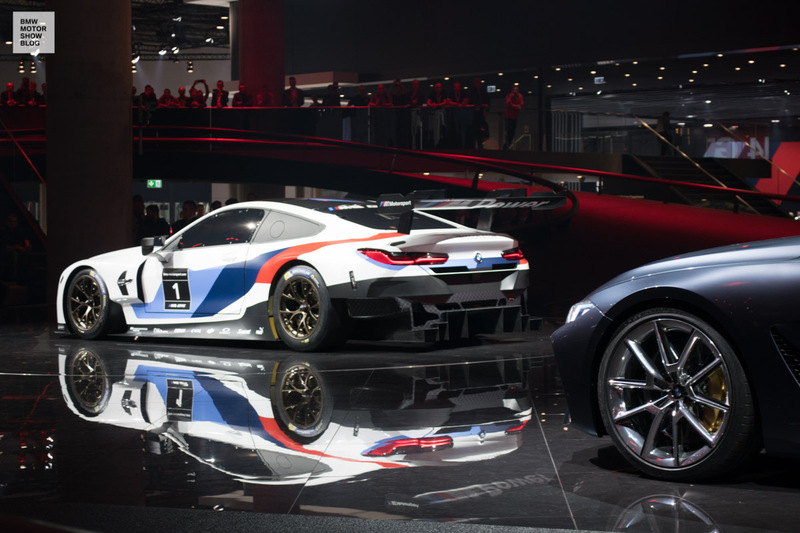 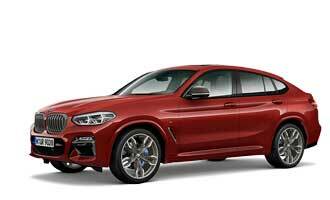 Similarities can also be found in the design: the roofline and conception of the headlights in front and back largely correspond to the production series line expected in 2018. 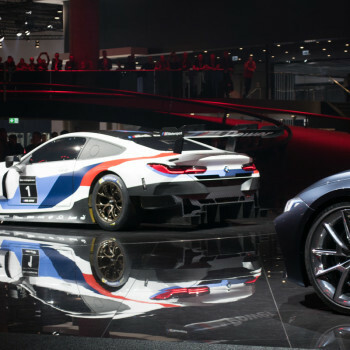 Moreover the lightweight design of the GT sports car is more than impressing. 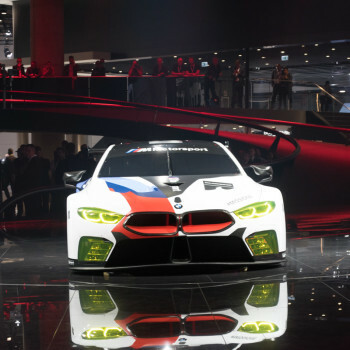 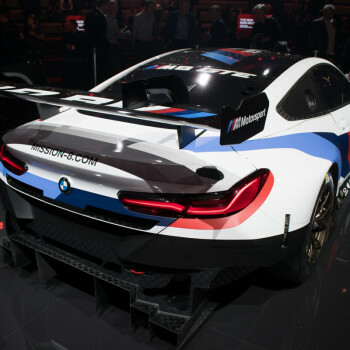 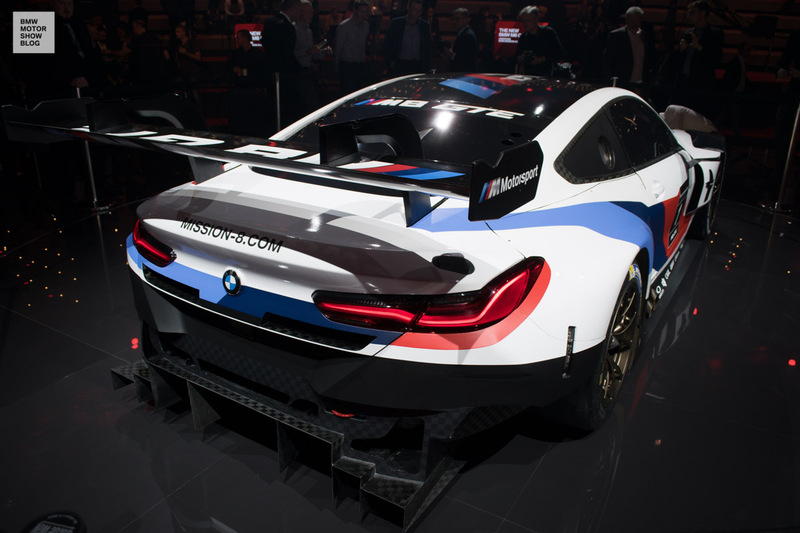 By utilizing ultra lightweight CFRP-components – in the outer shell for instance – the 4,98 meter long (and 2,04 meter wide) BMW M8 GTE achieves a weight of just 1220 kg.